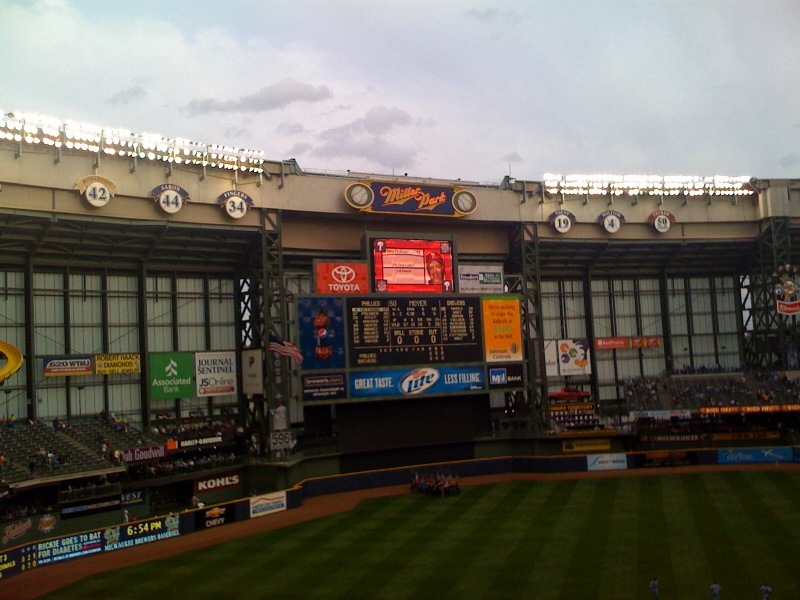 The red hot Brewers are back in town to take on the Phillies at Miller Park. Ticket King Milwaukee still has Brewers vs. Phillies tickets available for tonight, Friday, Saturday, and Sunday. You have no excuse to miss the Brewers as they continue their quest to take the NL Central division. On Saturday, the Brewers will be sporting their special gold jerseys. 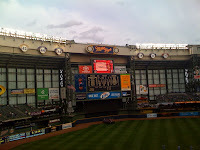 Lucky fans were able to purchase gold t-shirts at Miller Park the other day in the wee hours of the morning. Did any of you lucky Brewers fans score a gold t-shirt? This is a huge series for the Brewers because if they don't win, they will probably have to play the Phillips again in their first round of the playoffs. As of right now, the magic number for the Brewers is 11. Go Brew Crew!